This morning, the Oscar Nominations were announced! But while fans and pundits alike sort through the nominations and give their opinions, the "people" have already spoken (whoever those people may be...). 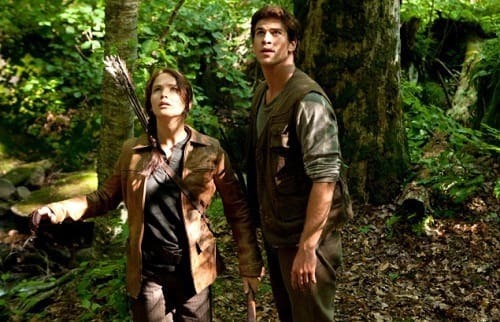 Last night was the 39th People's Choice Awards ceremony, and The Hunger Games scored huge. Scroll down for the full list of nominees, with the winners in BOLD CAPS.